Amed Dive Center offers: Introductory Dives, Scuba Dive, Open Water, Advanced Open Water, Rescue Diver, Emergency First Respond, Fun Diving in Bali’s best Dive Sites and Diving Trips. 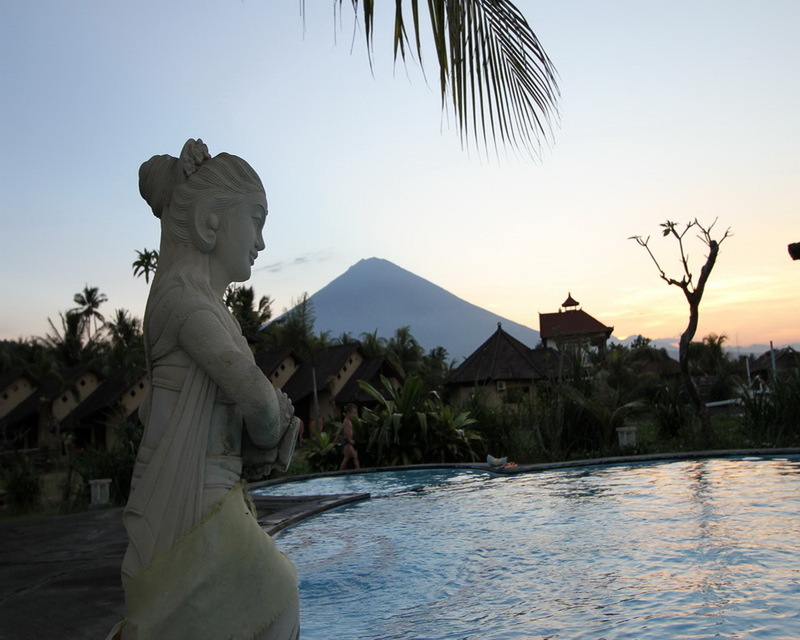 Amed Dive Center operates as a limited liability company – PT. Amed Wisata Tirta – and holds all required national (Indonesian) licenses. Amed Dive Center is a registered PADI Dive Resort (No. 6771) and a registered SSI Dive Center (No. 741052) and follows the PADI & SSI regulations.